What is your vision for a healed, transformed world? What does it look like, how does it feel, what’s happening within it? Tune in as Philip Hellmich shares his vision with Sister Jenna on the America Meditating Radio Show as we feature BELIEF Days of Compassion and Healing. Songs of Global Peace and Unity by Song Bird Kristin Hoffmann. 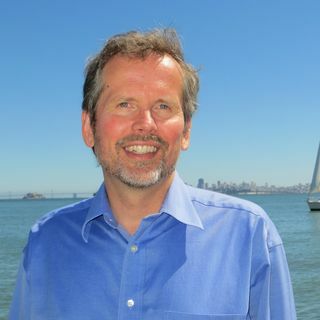 Philip M. Hellmich is the Director of Peace at the Shift Network, an international social enterprise mobilizing educational tools and cultivating alliances ... See More worldwide. He brings more than 25 years of experience in international development and conflict transformation.